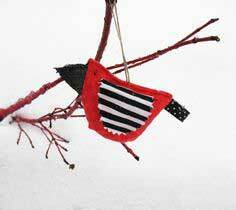 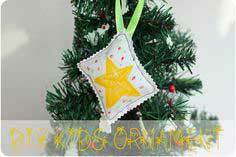 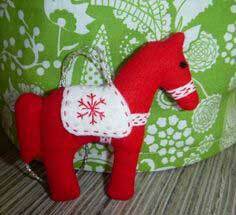 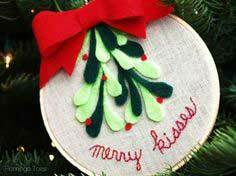 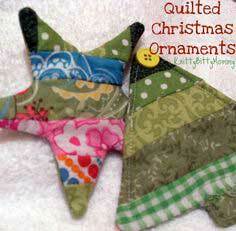 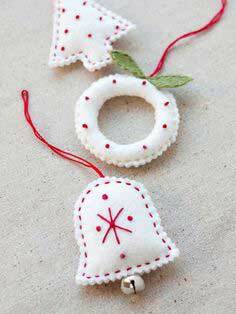 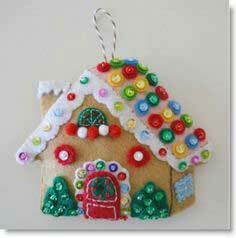 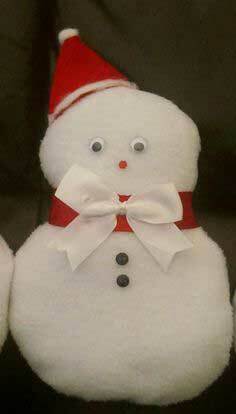 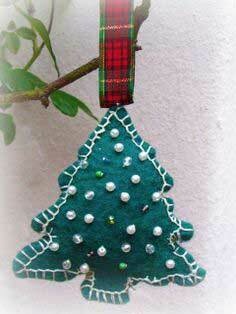 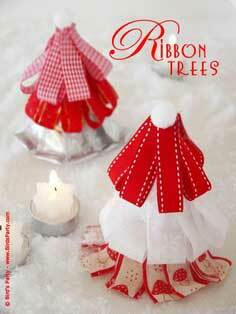 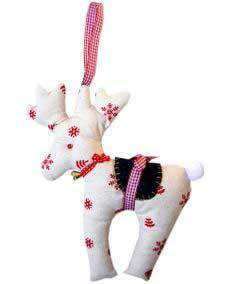 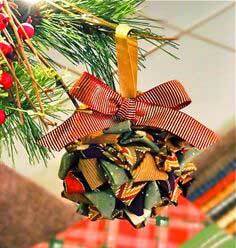 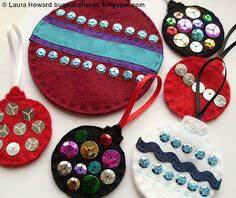 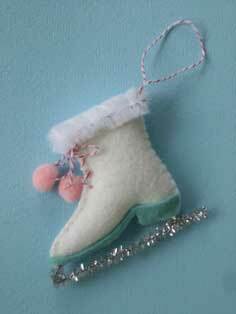 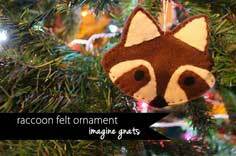 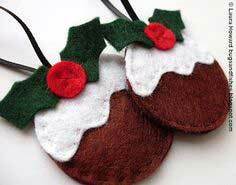 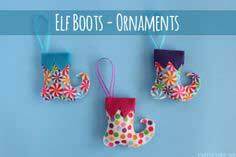 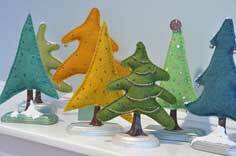 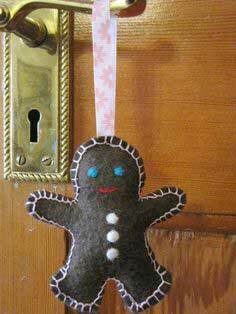 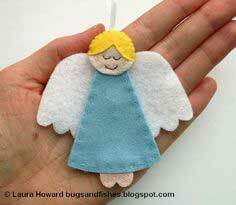 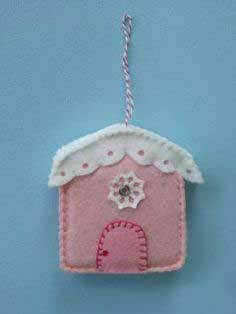 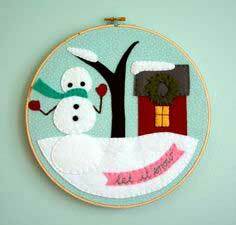 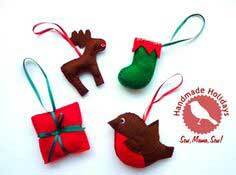 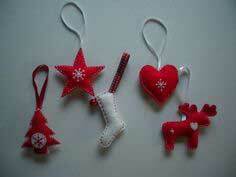 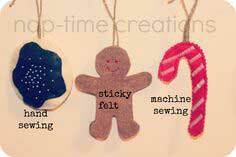 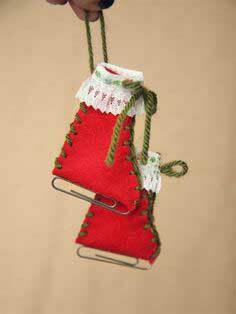 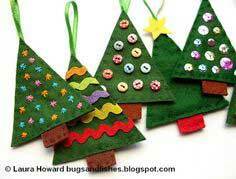 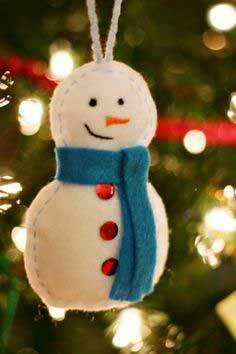 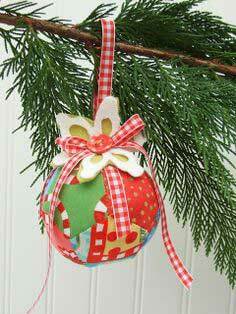 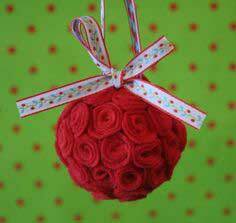 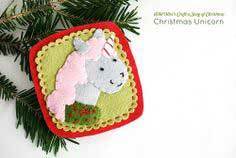 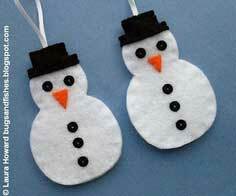 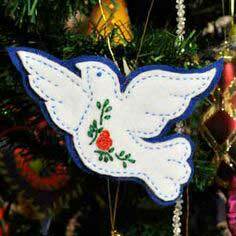 Here's a fabulous collection of ornaments to sew and craft for Christmas. 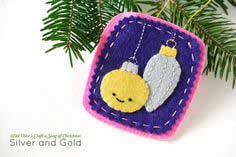 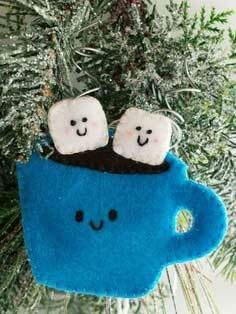 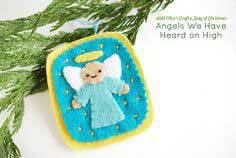 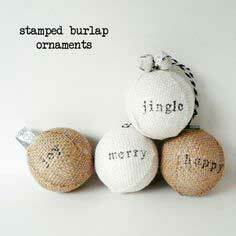 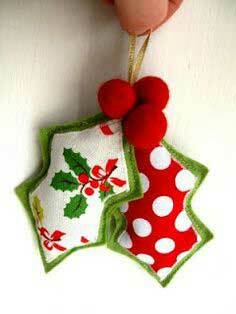 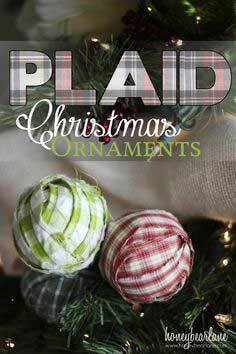 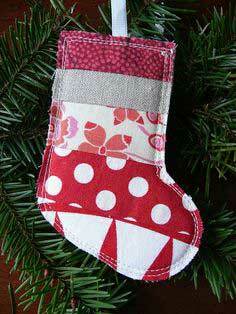 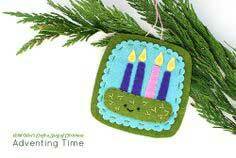 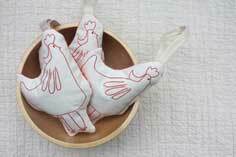 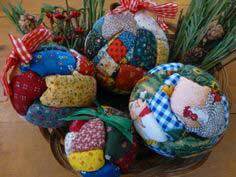 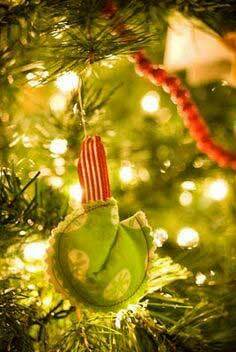 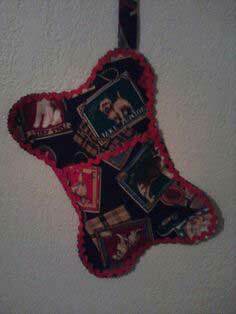 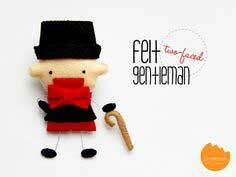 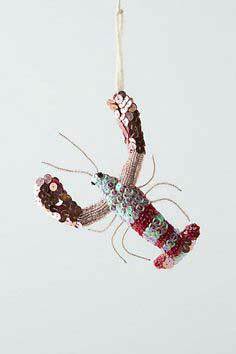 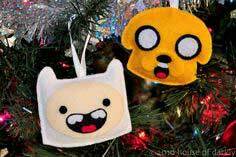 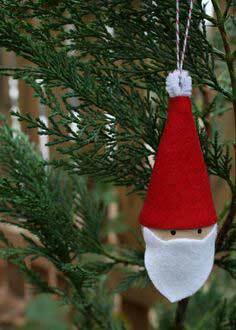 These delightful fabric ornaments are perfect for the holidays. 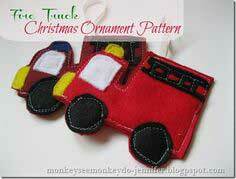 There are even ornament patterns that the kids could help make. 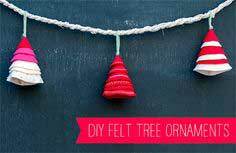 Make a unique handmade tree using several or all of these ornaments. 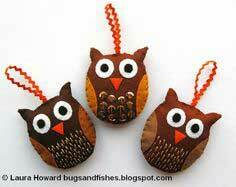 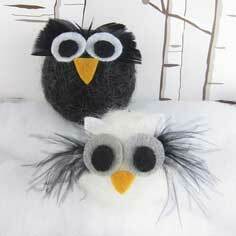 Or just make owls for an owl Christmas tree this year or angels for an angel tree. 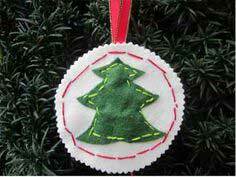 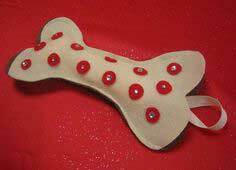 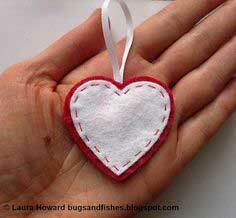 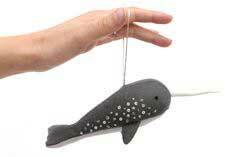 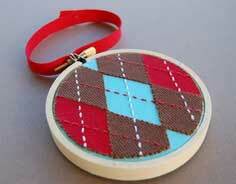 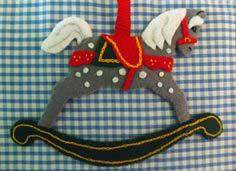 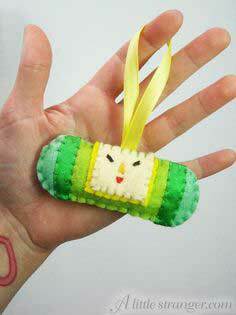 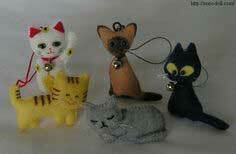 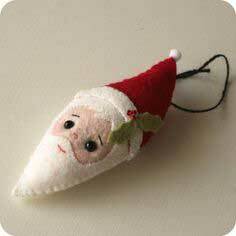 Whatever kind of ornaments to sew you are looking for, you are bound to find them here. 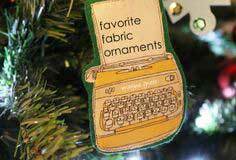 Suggested fabrics include muslin, cotton, silk, velvet and velour. 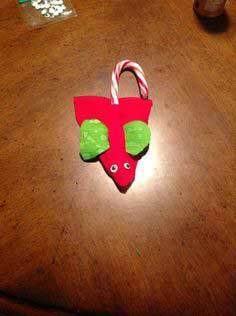 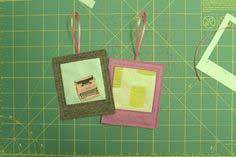 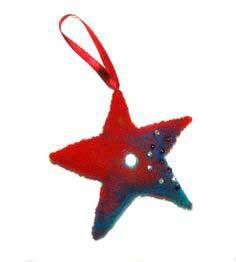 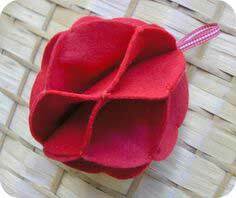 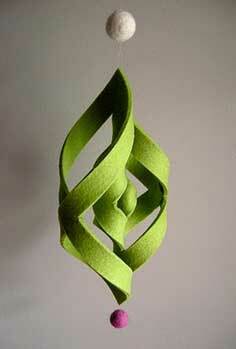 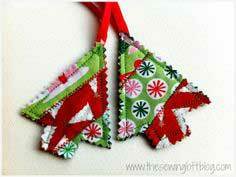 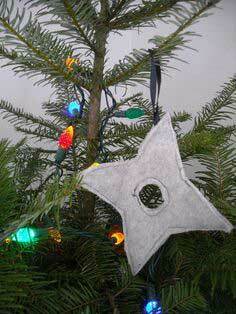 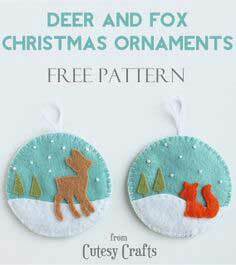 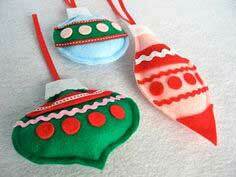 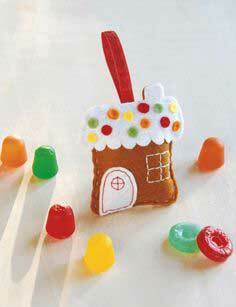 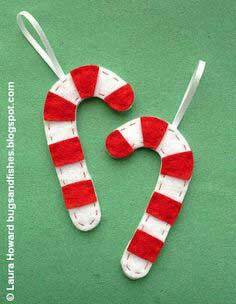 Easy to Make Christmas Ornament Patterns. 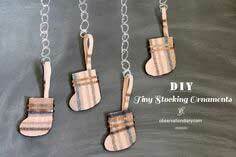 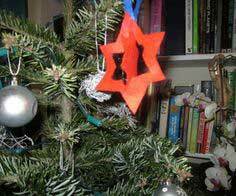 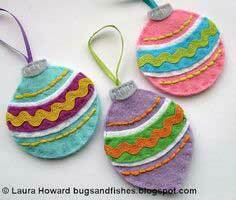 Let the patterns below influence your choice on homemade Christmas ornaments. 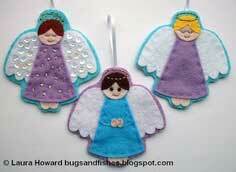 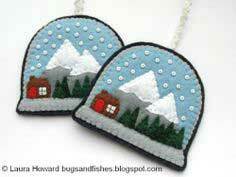 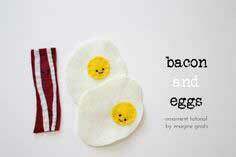 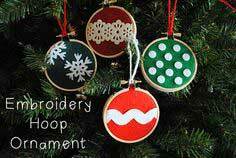 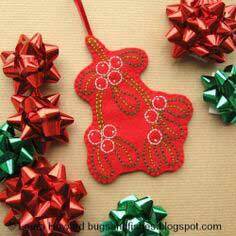 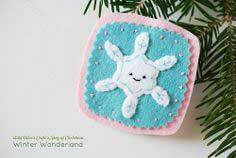 All ornament patterns below have instructions or a tutorial for making a fabulous ornament.